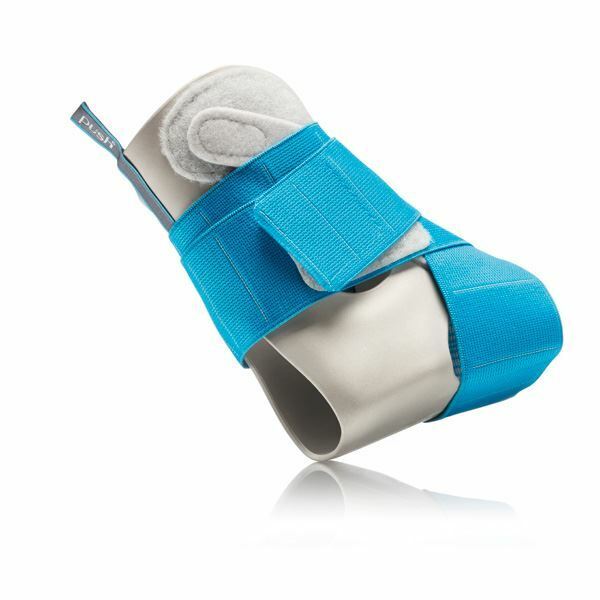 The Aequi Junior strikes a balance between mechanical support and comfort for cases of (sub) acute or chronic ankle injury in primary school aged children. 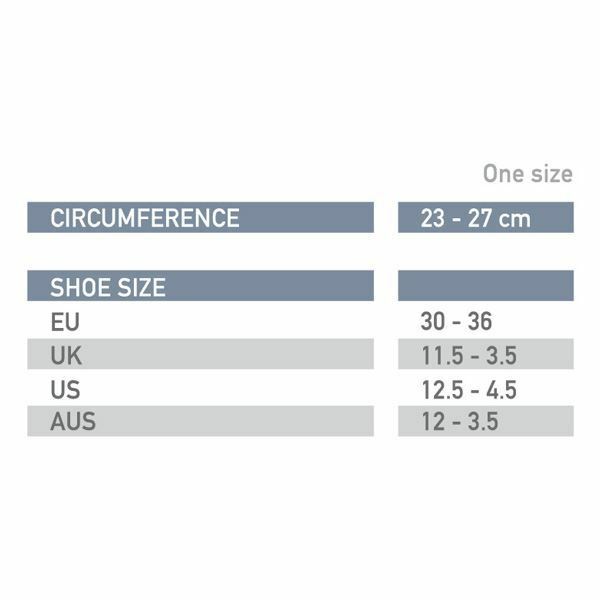 Fits shoes sizes 30-36 (EUR). 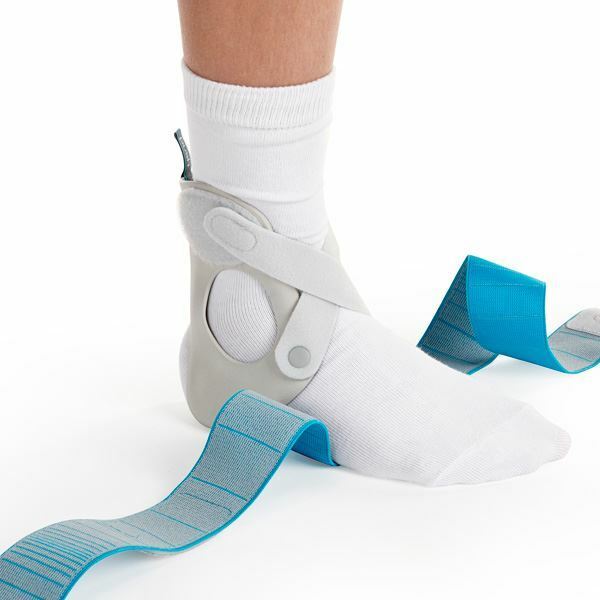 The Aequi Junior stabilises the ankle joint during inversion, eversion, in neutral and flex positions. 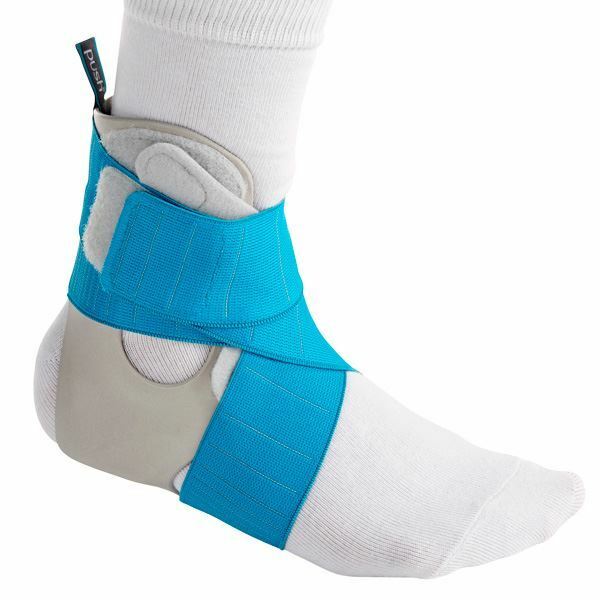 The freedom of dorsiflexion and plantarflexion is sufficiently maintained to allow normal walking.